If you're currently renting and thinking now might be a good time to step into home ownership, but you haven't pulled the trigger yet...why not? 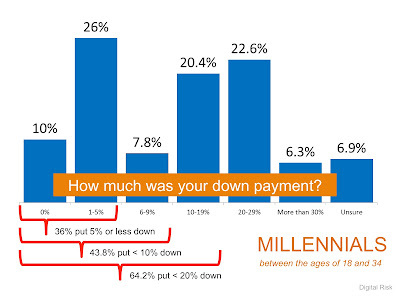 What's the holding you back from home ownership? 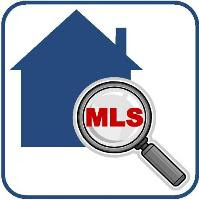 Buying a home is much easier that you think! It's only scary because you don't yet know what the steps are or how to proceed. I guide my clients each step of the way and let them know what to expect during each phase of the process and I can do the same for you! Regarding affordability, this about this: If you can own a home for what you pay in rent, isn't it worth it to buy? According to a study done by RentCafe, Millennials spend about $93,000.00 in rent by the time they hit 30. Your rent money can go towards paying your own mortgage rather than your landlord's. 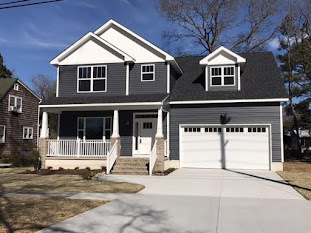 Insufficient funds for a down payment is a major detriment for many home buyers but the good news is that there are home ownership programs and first time home buyer grants available in Hampton Roads today that can cover the down payment and result in 100% financing. No down payment and low down payment options are available for qualified home buyers with programs open to re-peat home buyers as well. In fact, for young adults between 18 and 34, 36% put down 5% or less. 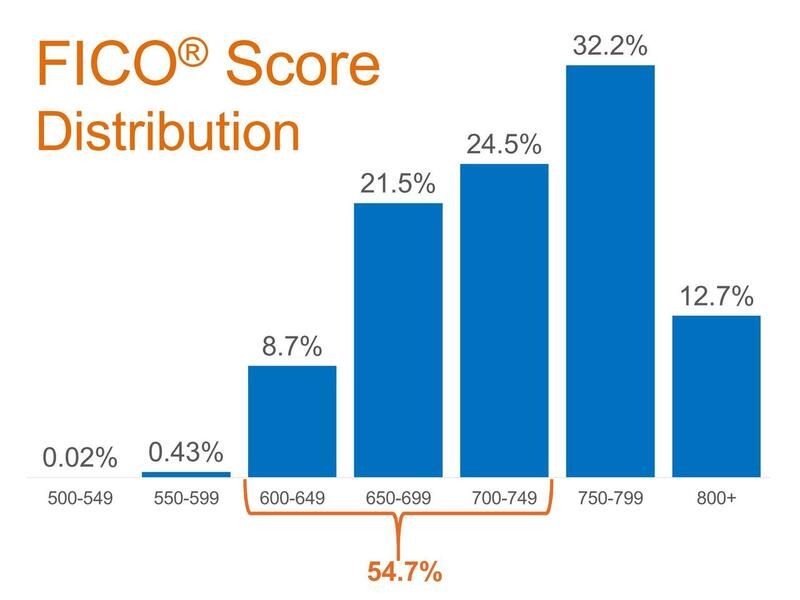 Regarding your credit score, most down payment programs have a requirement of a at least a 620 FICO and some are even higher. 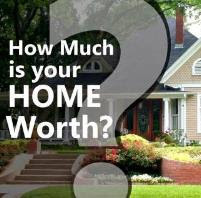 Over 54% of home buyers have scores that range from 600-749 and chances are good that you fall within this group too. However, if you don't know what your score is, you can get a free copy of your credit report from each of the 3 credit bureaus once every 12 months from AnnualCreditReport.com. If you know your score is near or over this amount, you can have a lender pull your score to start the pre-qualification process. If your credit is near this amount, your lender can give you advice as to what to do in order to raise your score to the needed amount and then do a rapid rescore to get your score where it needs to be in order to qualify. Sometimes, it can be as easy as simply paying down certain debt or building more credit with the use of a secured card. If you believe your score is far below ths amount, don't despair! It can take a little time and work but your can raise your score to where you need it to be. Instead of having a lender pull your credit if you know your score is low, the better option is to work with a credit repair company or non-profit to help you. I'm a big advocate of using non-profits because they don't charge you like credit repairs companies do and when they pull your credit, it is a considered a soft hit, so it won't affect your score. 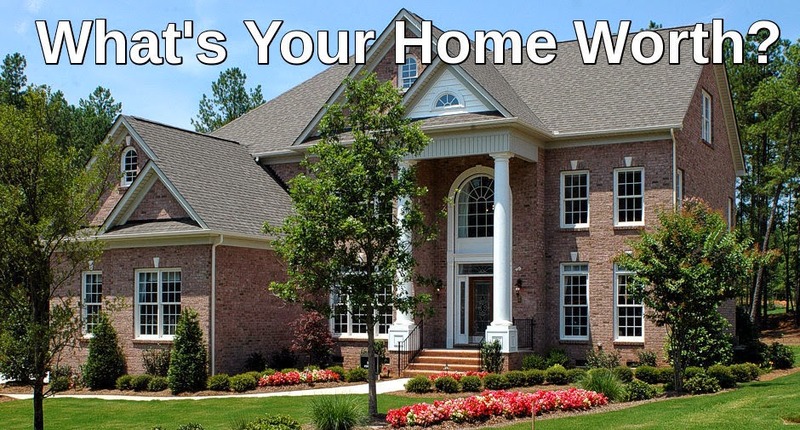 In short, if your goal is to purchase a house this year, many options exist! If you need some help with any of the above, either with finding the right home ownership to give your 100% financing or help finding non-profits, feel free to contact me about your current situation and I'll be happy to help. 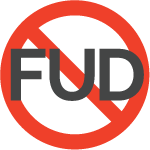 Don't let FUD (Fear, Uncertainty & Doubt) keep you from realizing your dreams!